 CFI-LI is pleased to welcome visiting Spanish biologist and Secular/Atheist activist to speak to our group at the Monthly Forum. He is currently visiting the U.S. and has graciously accepted our invitation to have a conversation about the current state of secularism and atheism in Spain and Europe, generally. We think you’ll find this interesting. Please attend and help us welcome Eduardo.